Oh hey it’s been forever, and I’m out of platitudes about how busy I’ve been and why I haven’t been blogging because I used them all the last time I returned from a long hiatus. So I won’t try to insult you and make up more, I’m just gonna jump right into it! 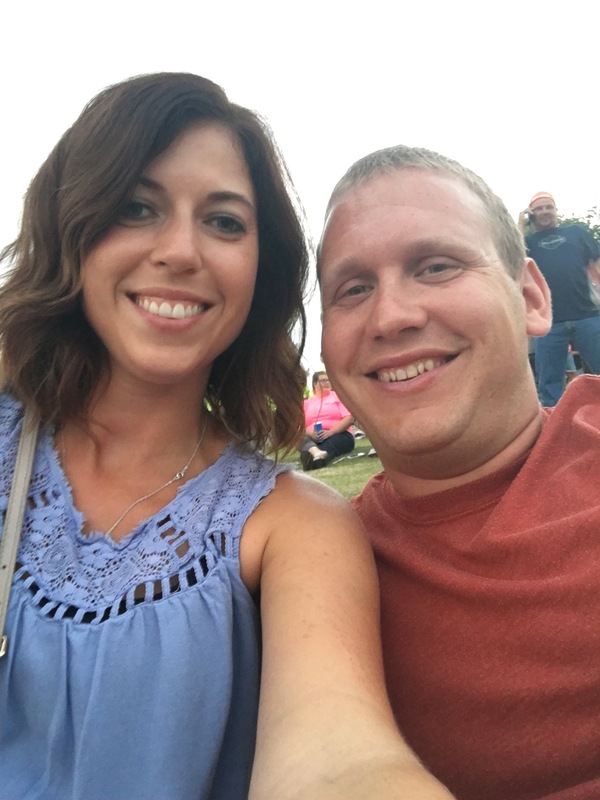 About two weeks ago Nick and I went to the Hank Williams Jr concert here in Greenville and fulfilled a life long dream of mine. A few years ago I had an opportunity to see him in concert and didn’t, and have relentlessly complained about it since. Not this time! I would include a photo of the actual concert here but we tailgated pretty hard and all I have are blurry shaky videos that no one enjoys watching. The concert was awesome but also a shitshow, the likes of which I haven’t seen since FallFest my senior year at WVU. There was the normal puking/stumbling but also a pretty epic 20 person fight that broke out near us. I did a lot of reading on a recent trip to the Caymans (oh yeah, since we last talked we spontaneously booked and went on another trip to the Cayman Islands). 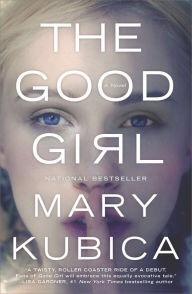 Good Girl – random story but I actually realized about 10 pages in that I already had this book digitally and had already read it, so I gave it to my sister in law. Then this week I was reading a description on iBooks and almost bought it AGAIN. Apparently the synopsis of this book really calls to me and I just want to throw more money at it. Needless to say I really really like it and would recommend it. 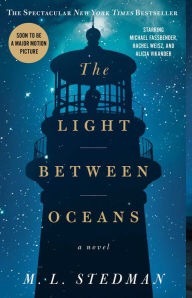 The Light Between Oceans – this book was ok. I didn’t love it and it wasn’t as “twisty” as I usually like. 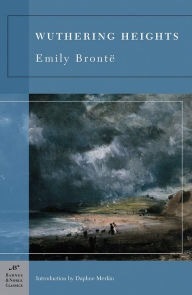 Wuthering Heights – these two are the worst communicators ever right? And two of the whiniest whiners who ever whines. I’m forcing myself and rolling my eyes through this one. Nick has been working late this week so I’m having to wait on our usual shows until we can watch them together. So instead I’m rewatching shows I’ve seen again, which Nick hates doing. I’m in the later seasons of The Office and realizing just how unlikeable Andy is. I have no photos to share of food I’ve eaten this week but I’m trying really hard to get back on the healthy train. A combination of traveling and crazy work hours has taken a toll on my routine and my pants do not like me right now. I made a Chicken/Sweet Potato/Cauliflower Curry and a Zucchini Lasagna. Both super delicious and healthy, I’d make them again. Since the last time we talked we had our Germany/Austria/Hungary trip and our jaunt to the Cayman Islands. 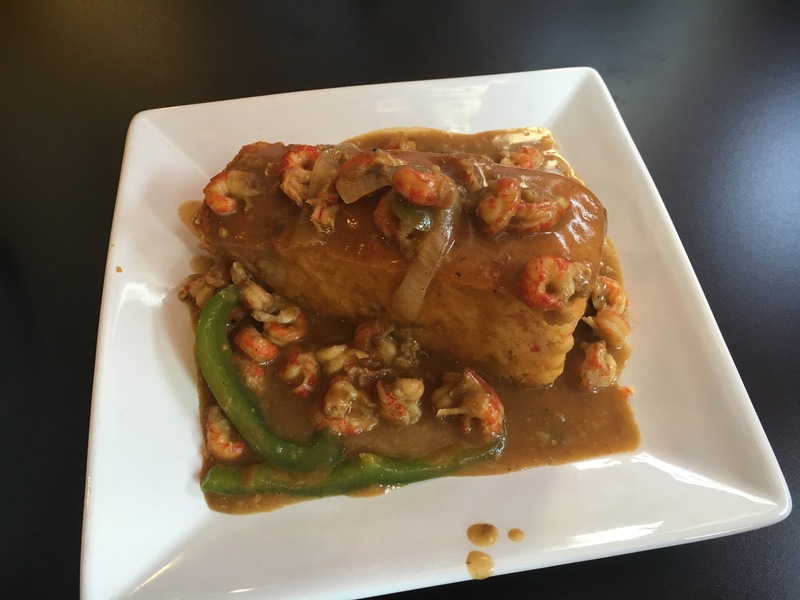 I also went to Shreveport, Louisiana to visit my brother and enjoyed some crawfish and Southern food. And right now I have no big upcoming trips on the schedule and it’s making me really sad. Help me plan a new trip. Where in the world would you go right now if you could go anywhere?